15 Flamingo Lane, Umhlanga Rocks, Kwa Zulu Natal. South Africa. 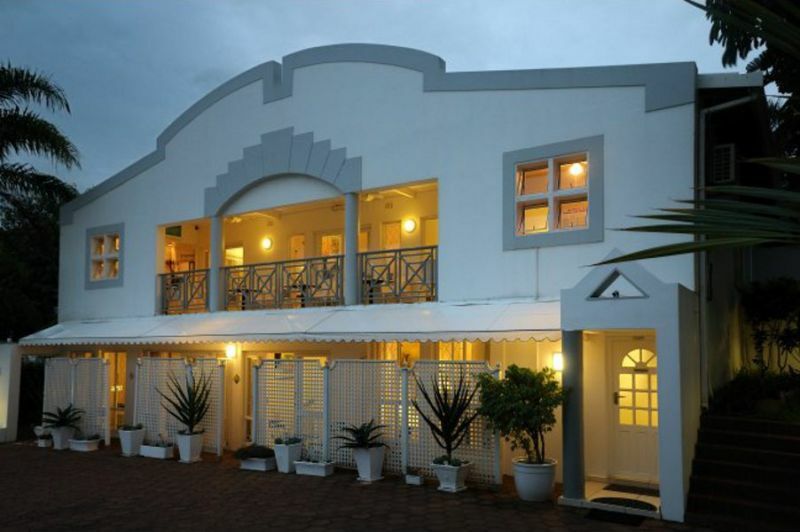 Flamingo Lodge is a 4 Star establishment situated in the heart of Umhlanga Rocks and is closest of all the Guest Lodges (200 Meters) to the main bathing beach and the Beach Front Promenade. Each of the eight tastefully decorated bedrooms all has their own en suite bathrooms/showers, as well as their own private patios. All rooms are equipped with Satellite Television, Safes and Tea/Coffee making facilities.